How much do you need to save to support your desired retirement lifestyle? Will you have enough in retirement to last for your lifetime? Will you be able to leave a legacy gift to you children, grandchildren, or favorite non-profit organization? Tom started Breiter Capital Management, now known as Integra Capital Advisors, in 1992 with a passion to help individual investors plan for and reach their retirement and life goals. A lot has changed in the world since then, but he believes having a sound financial plan is more important than ever. Working to make sure that both spouses are involved in the planning process is of particular interest to Tom. This is especially true for women whose husband has been the primary investment decision maker. Considering the chance for divorce and women’s longer life expectancies, the majority of women will be in charge of their own finances at some point in their life and in many cases they are unprepared. Tom also specializes in helping women who have become "suddenly single" plan for their new financial life. Prior to founding Integra Capital Advisors, Tom served in the U.S. Navy’s nuclear power program which included operating the propulsion systems on two different submarines as well as an instructor at the Navy’s Nuclear Power School. In 1987, he entered the world of financial services and by 1991 was the lead portfolio manager at a large financial planning firm in Orlando, Florida, where he directed over $130 million in assets. Tom holds the RICP designation from the American College of Financial Services after completing an intensive course of study on helping clients prepare for and create a sustainable retirement income stream. Tom has been married to his wife, Kathy, for 38 years and they have one daughter, Nicole, who is 18. They have lived in the Bradenton, Florida area since 1994. He is passionate about golf, likes to exercise, travel, and spend quality time with friends. Community service is high on Tom’s priority list and he has a long history of non-profit board service including time as Chairman of the Anna Maria Island Community Center and the South Florida Museum. He is currently involved as a member of “Manatee Matches” a group of donors who pool funds and make annual donations to local non-profits to help them make a large impact in the Manatee County, Florida region. Geoff is the Portfolio Manager at Integra Capital Advisors. In this role, Geoff is involved in the research, development, and selection of securities for client portfolio plans. Geoff also works with his personal clients as an advisor helping them with their retirement income planning. Prior to joining Breiter Capital, now Integra Capital Advisors in 2007, he was a financial advisor for Citigroup Smith Barney focusing on client investment planning. Geoff earned a Master of Business Administration with an emphasis in Finance and International Business from the University of South Florida and was awarded the Kauffman Internship Scholarship conducting research for the Center for Entrepreneurship. His Bachelor of Arts Degree in Business is from Saint Leo University where he played NCAA Division II Soccer. Geoff resides in Little Rock, Arkansas, with his wife, Katie, and son. His past community service efforts include volunteering for the Wakefield High School Booster Club annual golf tournament fundraiser and volunteering at the Boys & Girls Club of Sarasota County. True to his Florida roots, he enjoys surfing and golfing as pastimes. An upstate New York native, Christina comes to Integra Capital with 10 years of experience in the Financial Industry. She began her career in retail banking at Bank of America as a teller on Longboat Key. She was quickly promoted to a Sales and Service Specialist then to the Teller Supervisor in the Sarasota area. Upon completion of her Bachelor’s degree in Finance at the University of South Florida, she began working at Global Financial Private Capital in the Advisor Relations Department. Christina developed processes, trained new Advisors and Assistants, and was involved with recruiting aspects. 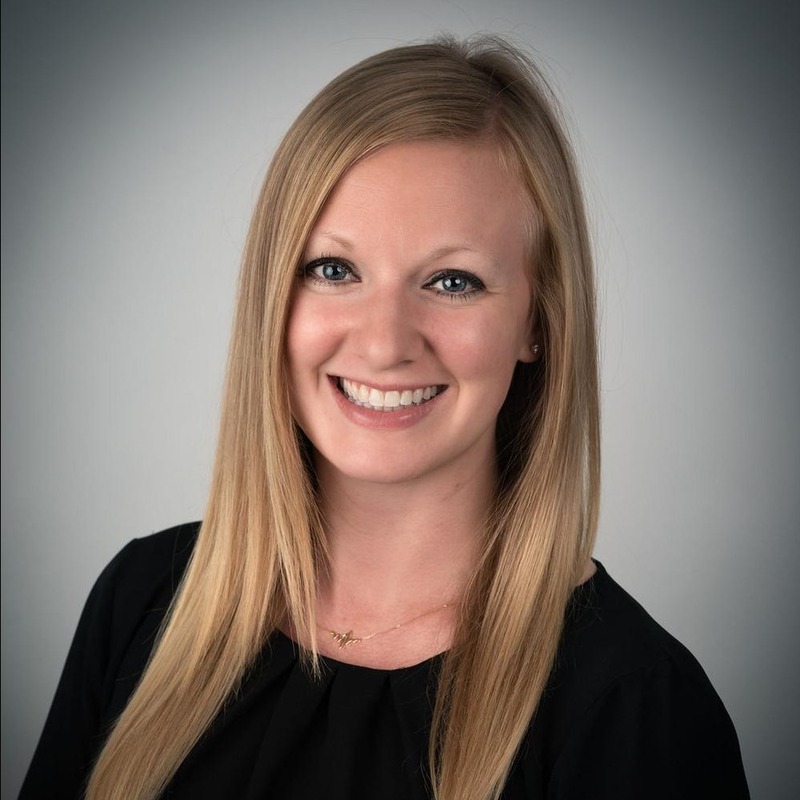 Christina is the Operations Manager at Integra Capital Advisors. Her passion for developing and sustaining relationships with others is prominent the moment you meet her. Her bubbly personality will make you feel right at home when you walk through the doors of Integra Capital Advisors. She is most excited to meet current clients and begin understanding their financial needs. Christina resides in Bradenton, FL with her husband, newborn son and two Chihuahuas. She enjoys going to the pool or beach, traveling, and spending time with family and friends. 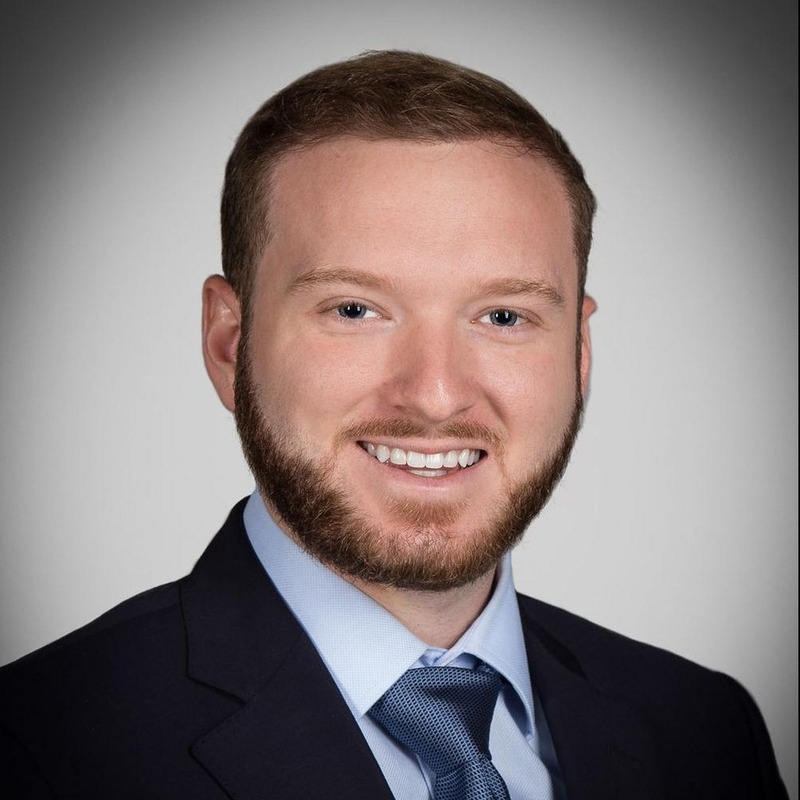 Andrew Gipson joins Integra Capital Advisors after working in Orlando at Charles Schwab & Company’s Advisor Services Center. He worked on a team to support advisory firms who used Schwab for custody of their client accounts in the New York region. Andrew was born in southeastern Michigan but lived in the Bradenton, Florida area for most of his formative years. He values the opportunity to move back to Bradenton and join us as a Financial Advisor to take advantage of our financial planning and investment management processes for his clients. He has a diverse background of experiences including being one of the youngest licensed NASCAR drivers, where he raced in the K&N East Series at 16 years of age. He loves to fly and is on the way to earning his pilot’s license. Like many Gulf Coast Floridians, he also enjoys boating and fishing. Andrew graduated from Manatee High School. He then earned his Bachelor’s Degree in Political Science and Business Administration from Florida State University where he was active in various organizations including serving as the Vice Chair of the FSU College Republicans. 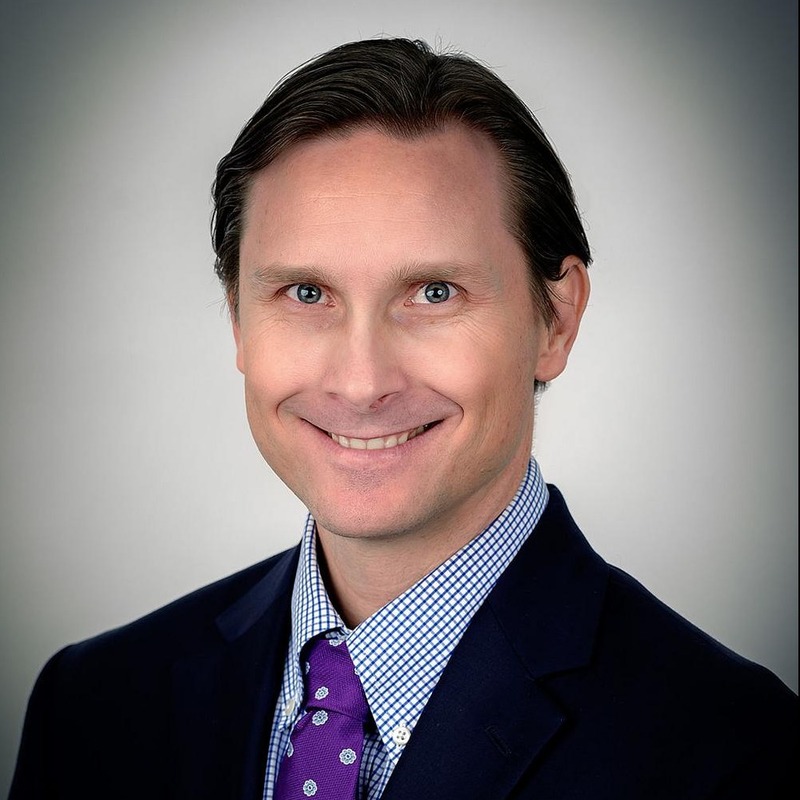 Brad Campbell leads Integra Capital Advisors' portfolio management team as the firm’s Executive Vice President and Chief Investment Officer (CIO). Brad started his career as a CPA and auditor, and quickly found his desire for knowledge would lead him deep into the investment and insurance fields. He holds professional designations as a Certified Life Underwriter (CLU), Chartered Financial Consultant (ChFC), Certified Financial Planner (CFP) and a Chartered Financial Analyst (CFA). 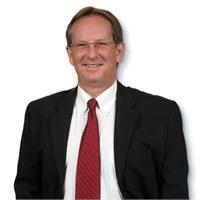 Brad also earned a Master’s Degree in Taxation from Florida Atlantic University. 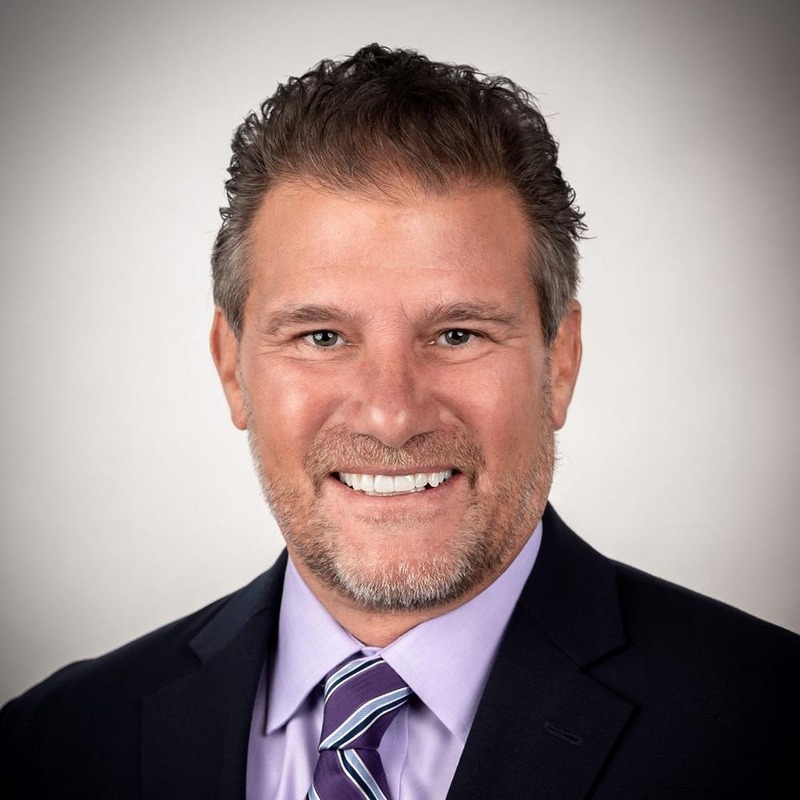 He and his team of Naples, Florida-based advisors joined Integra Capital Advisors from their previous firm, Capital Rock Investments, where Brad was the principal owner. 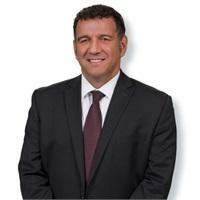 His previous roles include positions as the owner and partner in insurance agencies and financial advice firms. His passion is designing and managing rules-based portfolio management systems with an emphasis on risk control to help investors reduce the risk of large losses that can jeopardize their retirement income plan. These processes are consistent with our long history of rules-based investing at Integra Capital Advisors. Brad and his wife, Natalie, have been married for over 22 years and together have three children: Madison, Mason, and Matthew. All three children are very involved in sports, not surprising given Brad’s collegiate tennis career at Auburn University while earning his Bachelor’s Degree in Accounting. His hobbies include cycling, tennis, reading, and traveling with his children to sporting events. He also serves on the investment committee of the pension board of the Diocese of Venice Florida. John Michael is originally from Ohio. 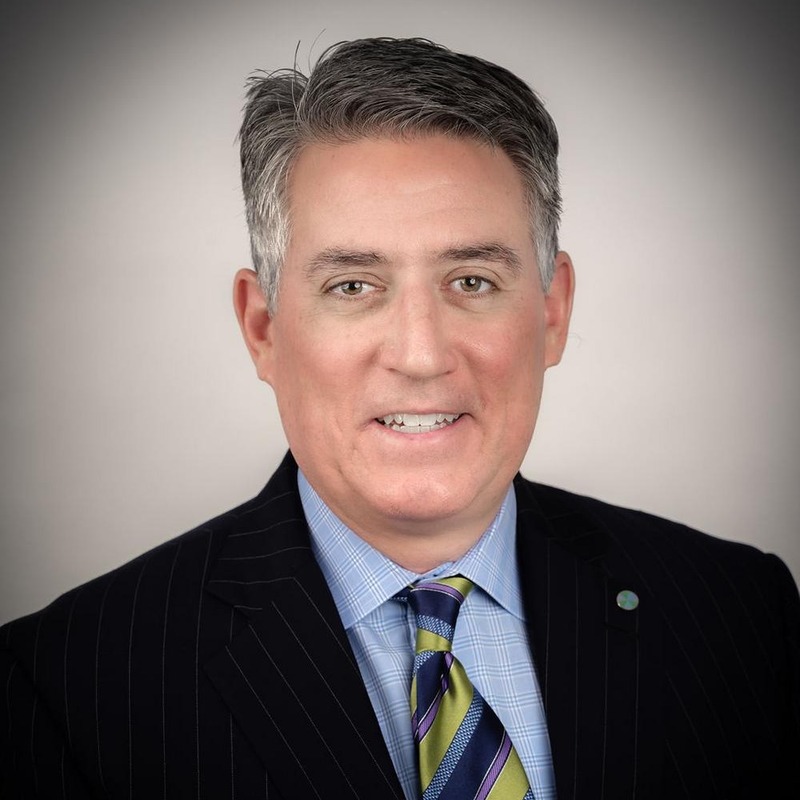 He earned a Bachelor of Science Degree in Finance from Coastal Carolina University and entered the financial services industry in 1992 when he joined Prudential Securities as a Financial Advisor in Ft. Myers, Florida. Subsequently, his career path led him to Fidelity Investments for 14 years, where he worked with high net worth investors in the firm’s Private Access program. John Michael advised clients on matters of retirement income planning, insurance, and investment management. After a brief stay at Morgan Stanley, he joined Capital Rock Investments in 2016 and moved with the team to Integra Capital Advisors. His wife, Kim, was his high school sweetheart and together they have two boys, Giani and Jacen. Both boys are currently enrolled at Florida Gulf Coast University. John enjoys playing tennis, golf, and basketball. The whole family enjoys fishing and hunting together. Bob Frailey has been in the financial profession for most of the last 20 years. He works from our Naples office to help individual investors design personalized portfolio and retirement income plans. His educational background includes a Bachelor of Science Degree in Management from the University of Alabama, completion of a course of study at the Florida Trust School at the University of South Florida. 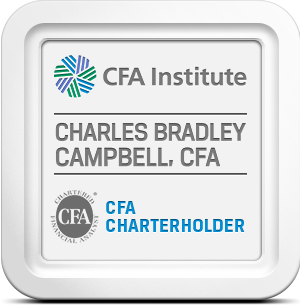 Bob also completed the Certified Wealth Strategist program at the Cannon Financial Institute. His volunteer duties include being the past Chairman of the Executive Council for the Make-A-Wish Foundation of Southwest Florida. Prior to joining Integra Capital Advisors, he worked with Capital Rock Investments and in the wealth management divisions of Colonial Bank and PNC Bank. An avid runner, Bob participates in triathlon and marathon events.